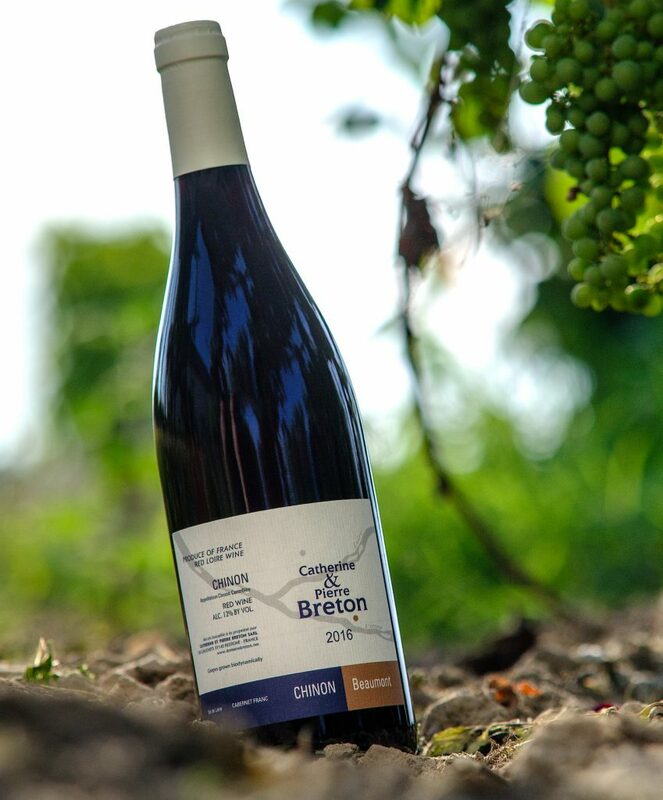 This Chinon comes from old vines on clay-limestone soils, giving fleshy but charming tannins. An excellent wine of the Chinon appellation which could easily fill the legendary thirst of Gargantua. Good with winter meals. Aromatic style: A soft and supple wine, to drink immediately but with a potential to cellar for five years A big brightness of red berries. Grapes destemmed for an alcoholic fermentation of 3 weeks, with native yeasts and with no sulfur added. Malolactic fermentation follows.